Better late than never right? 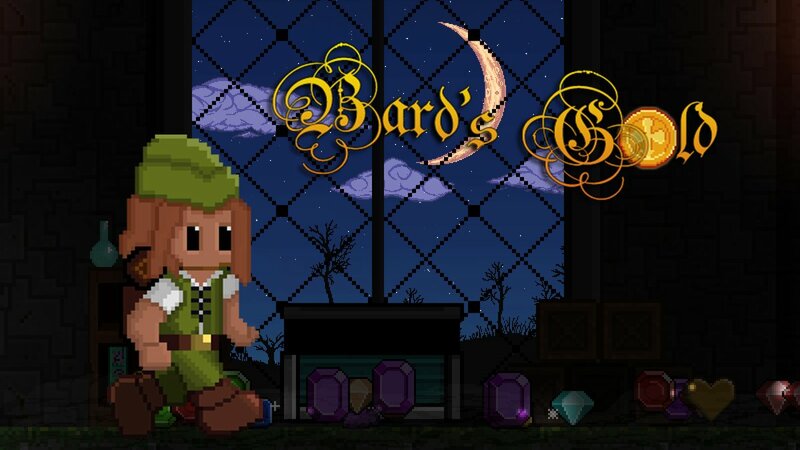 Bard’s Gold released some time ago, but I’m just getting around to checking it out now. 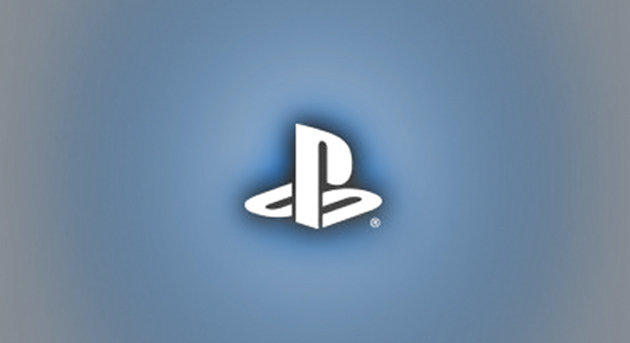 Turns out it’s a pretty interesting rogue-like (rogue-lite?). Bit of Rogue Legacy inspiration in the general skill progression. Review forthcoming. 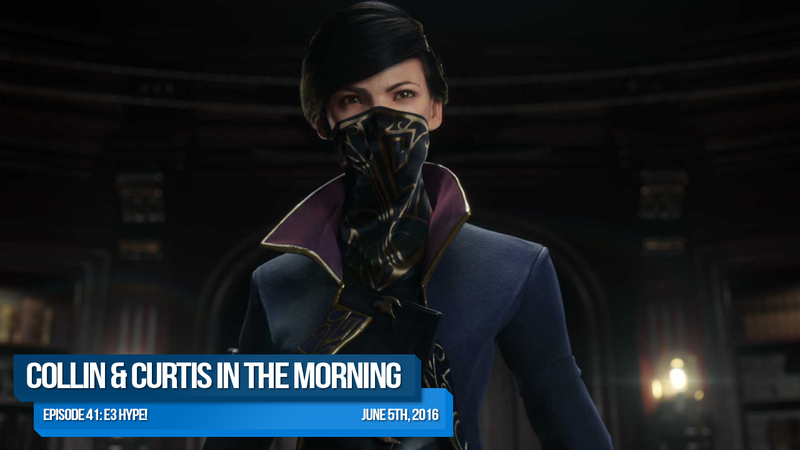 Collin & Curtis In The Morning: Episode 41 – E3 Hype!